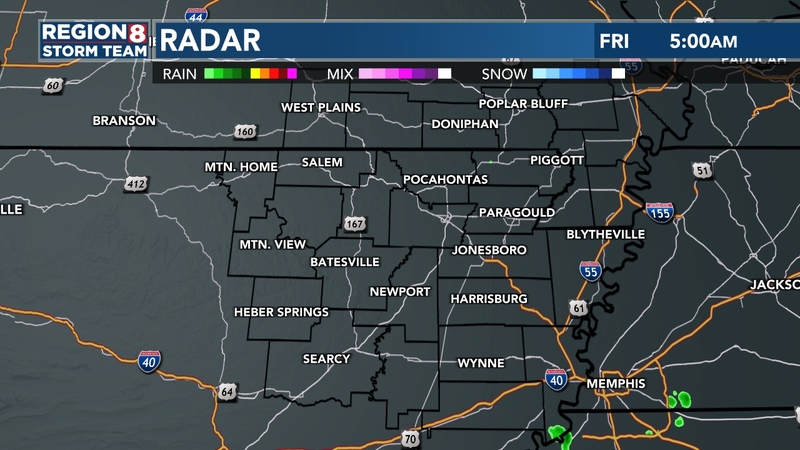 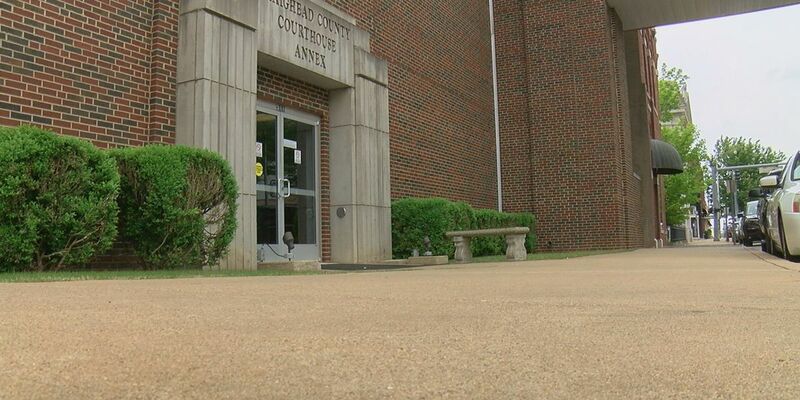 RANDOLPH COUNTY, AR (KAIT) -The Randolph County Quorum Court recently gave the go-ahead to County Judge David Jansen to purchase a building to help store county documents. 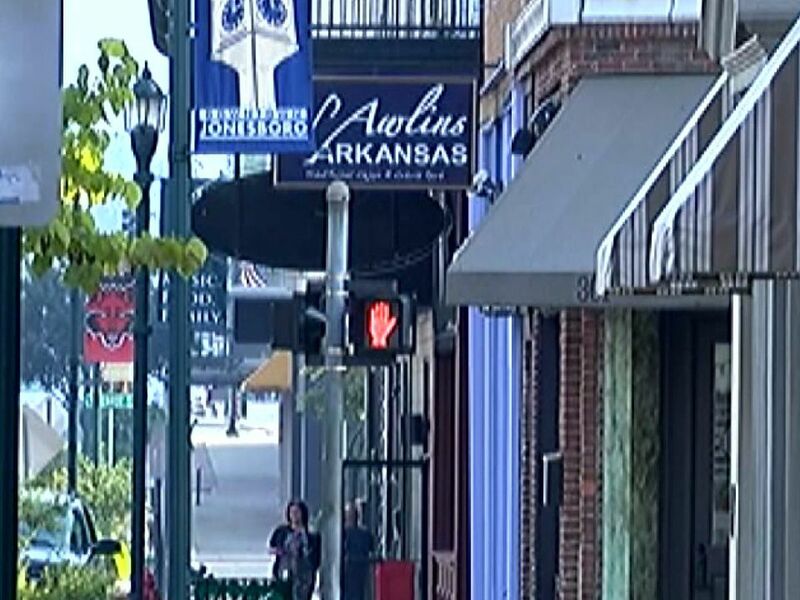 The building, on the corner of North Marr and Bank Plaza in Pocahontas, is right next to the courthouse. 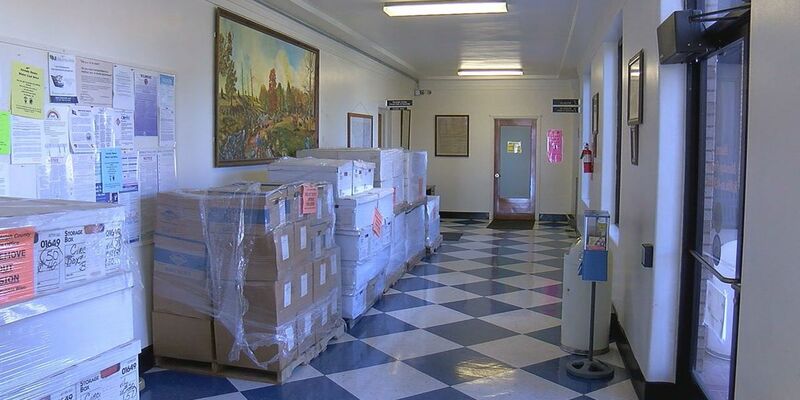 The Randolph County Circuit Clerk’s office has had to keep their documents on pallets in the hallway of the courthouse for months while the County Clerk’s office will also have more room to store voting machines in the new building.